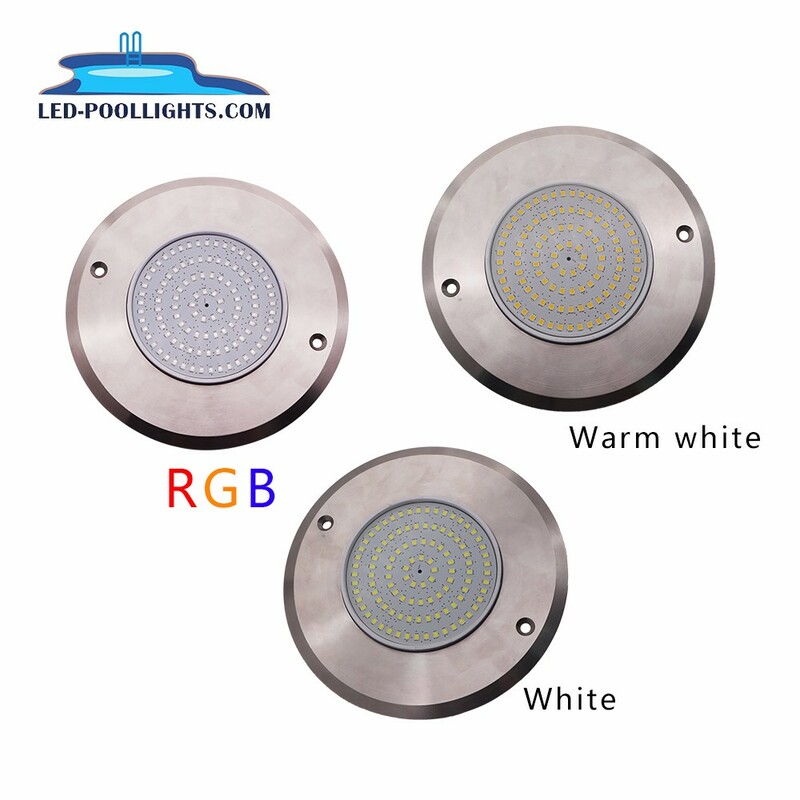 (1) Single color: White (pure white, warm white, cool white), Red, Green, Blue, Yellow. 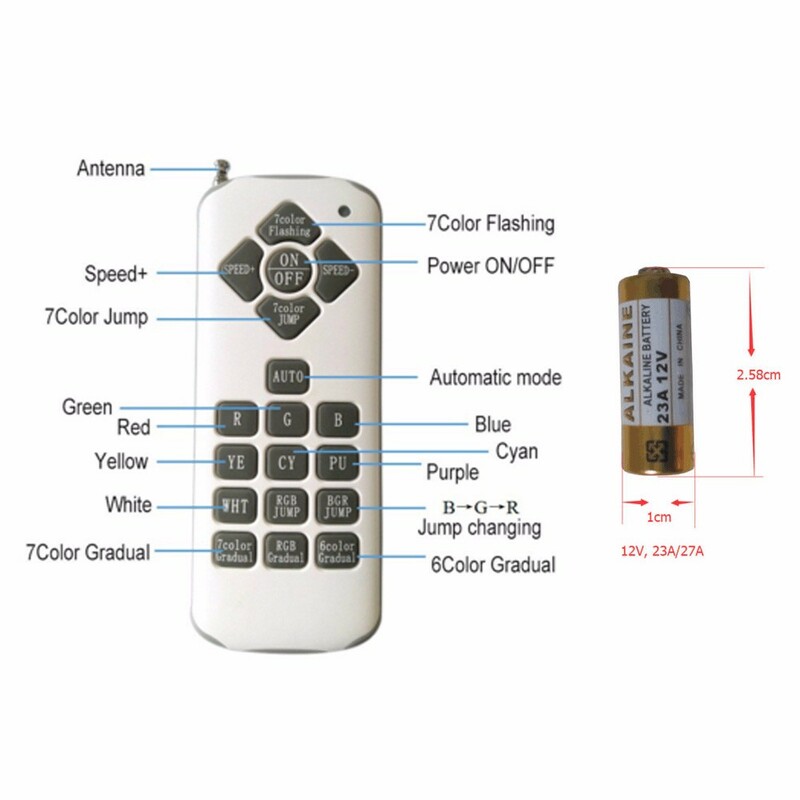 Control method: Remote control w/RGB controller, WiFi control, DMX control, Remote & switch control Auto control. 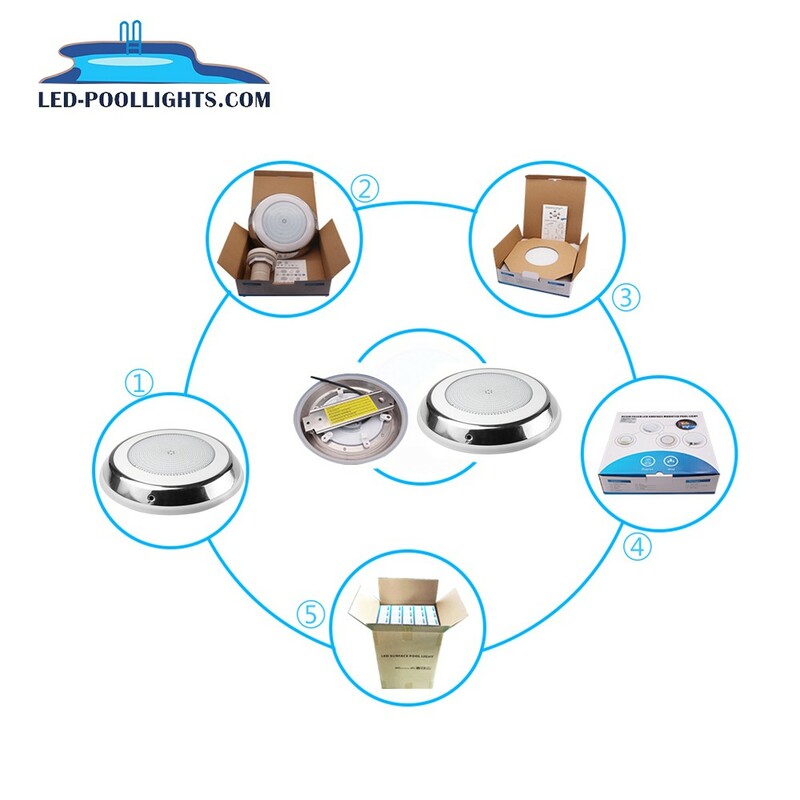 All of our products have successfully obtained CE RoHS,LVD, EMC , EMF and IP68 certifications. 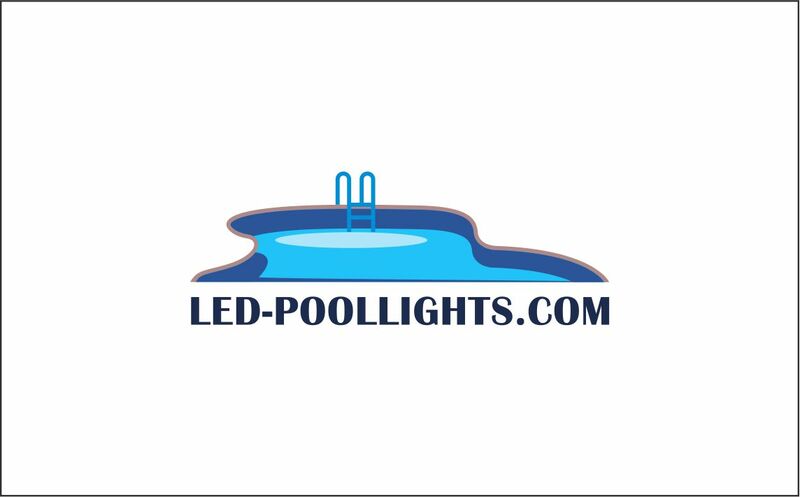 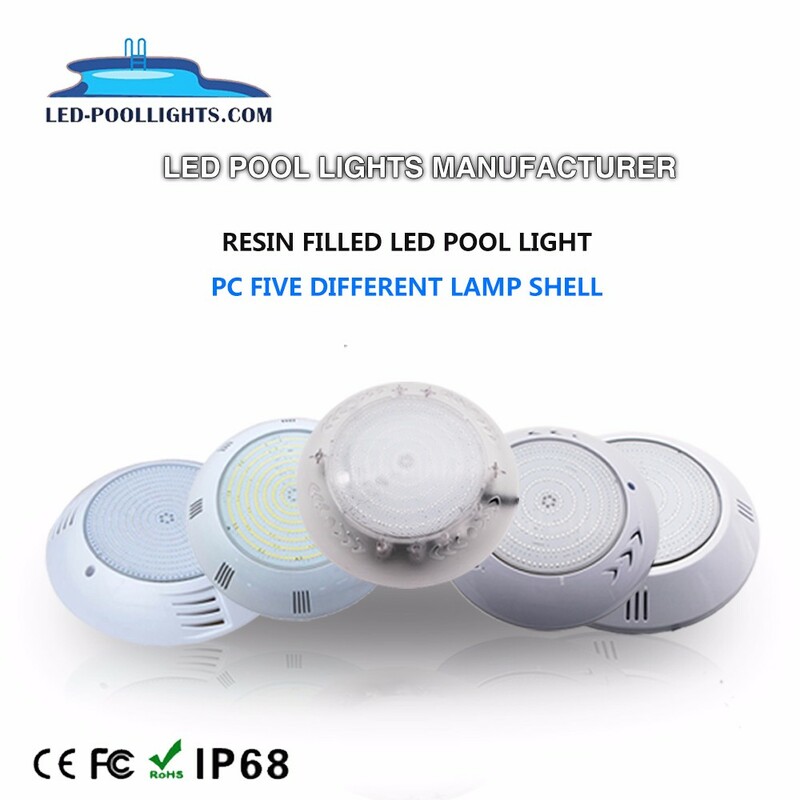 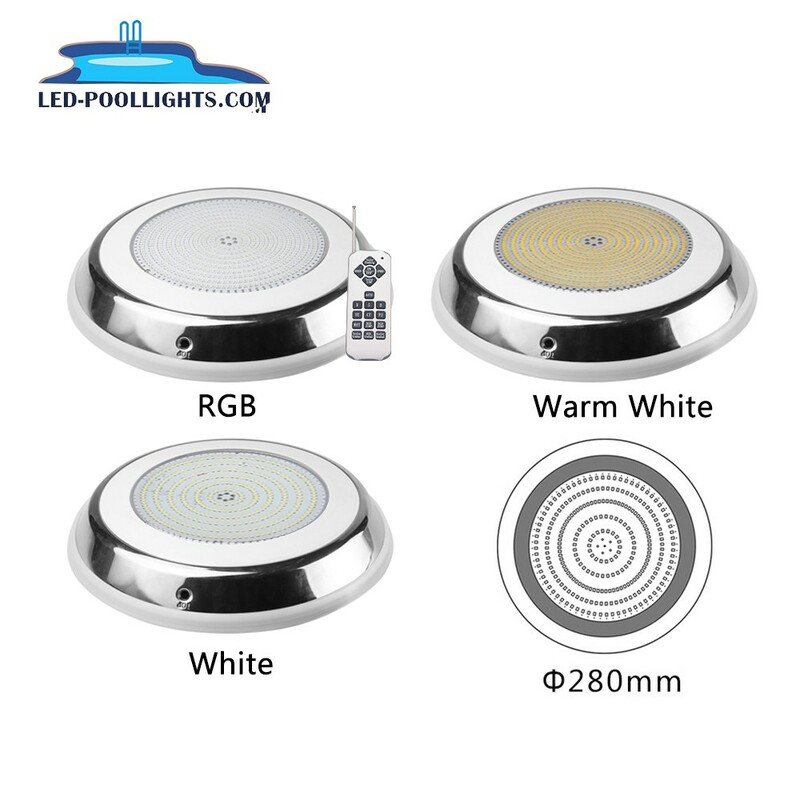 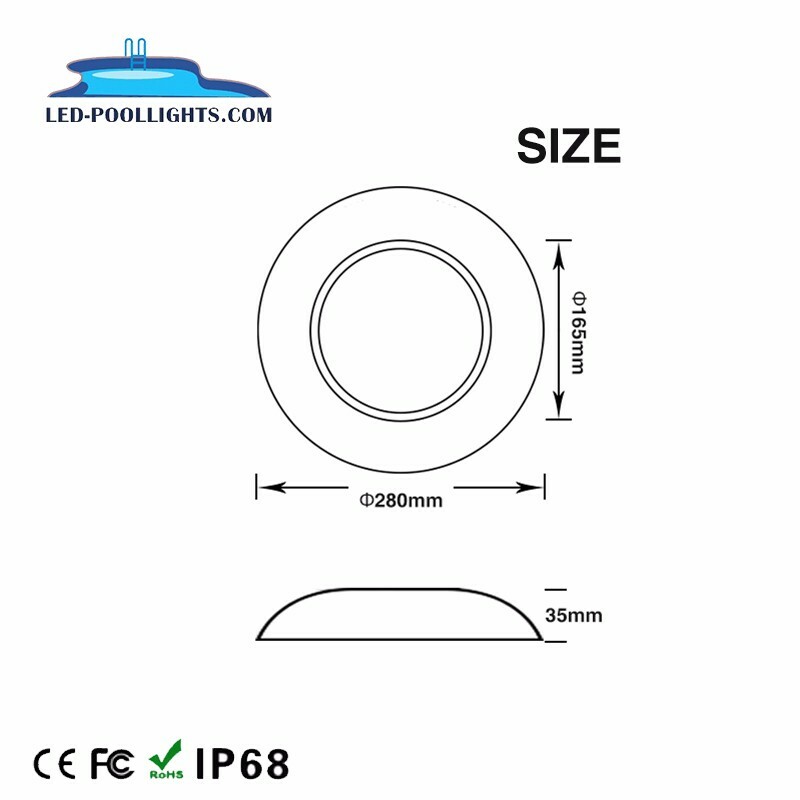 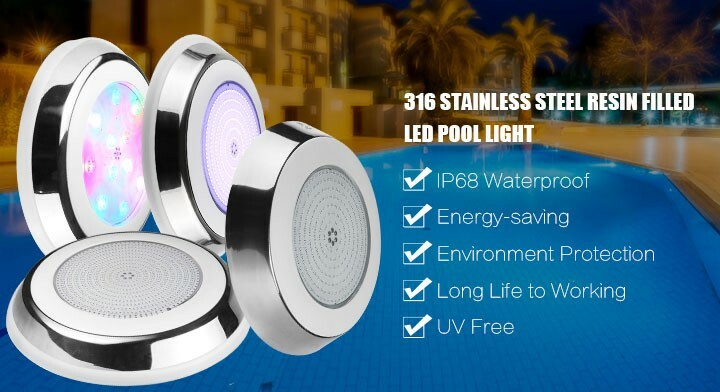 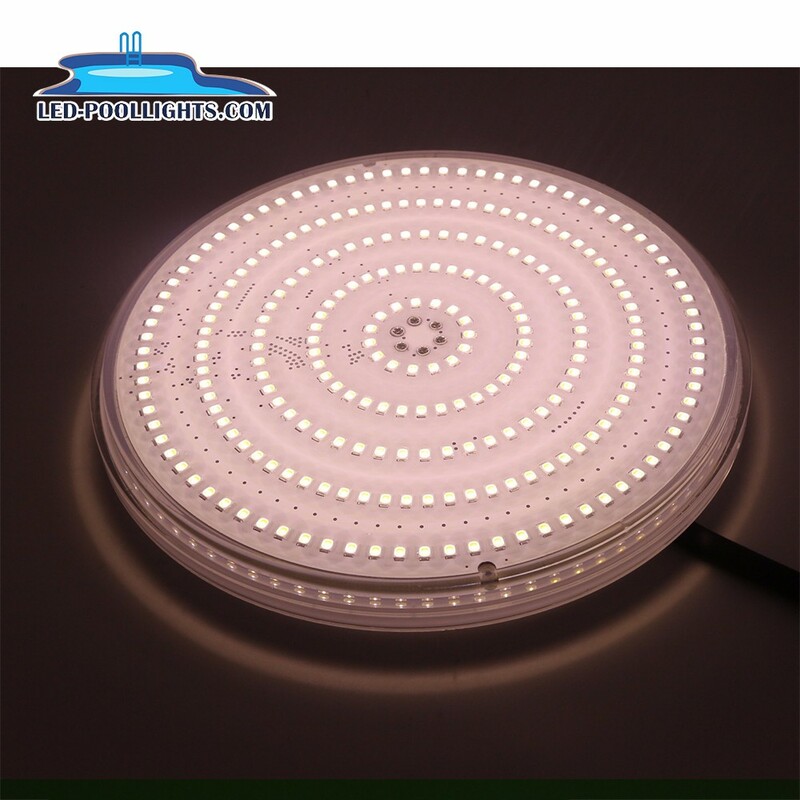 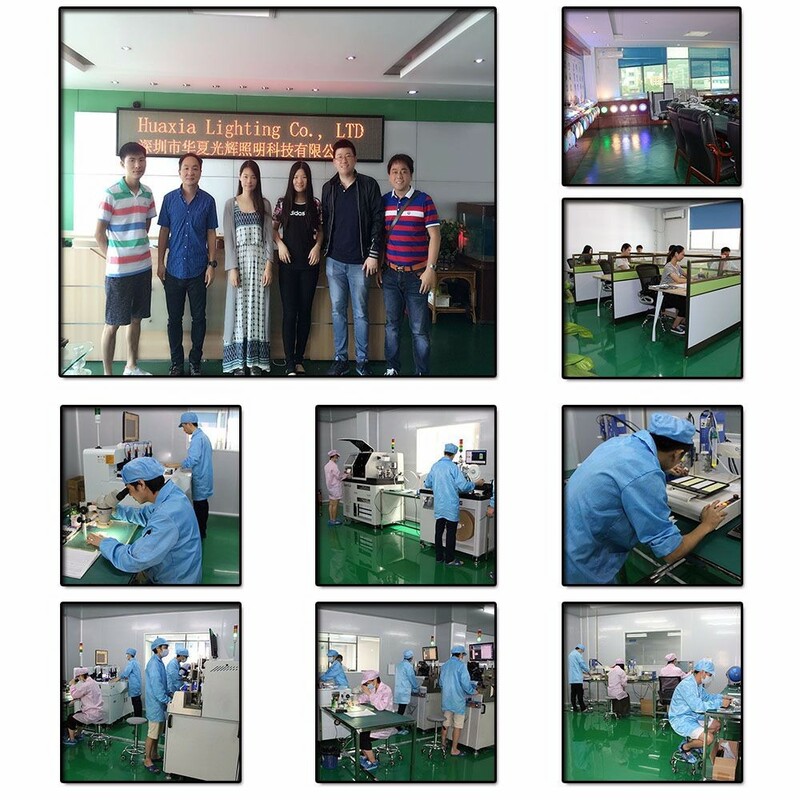 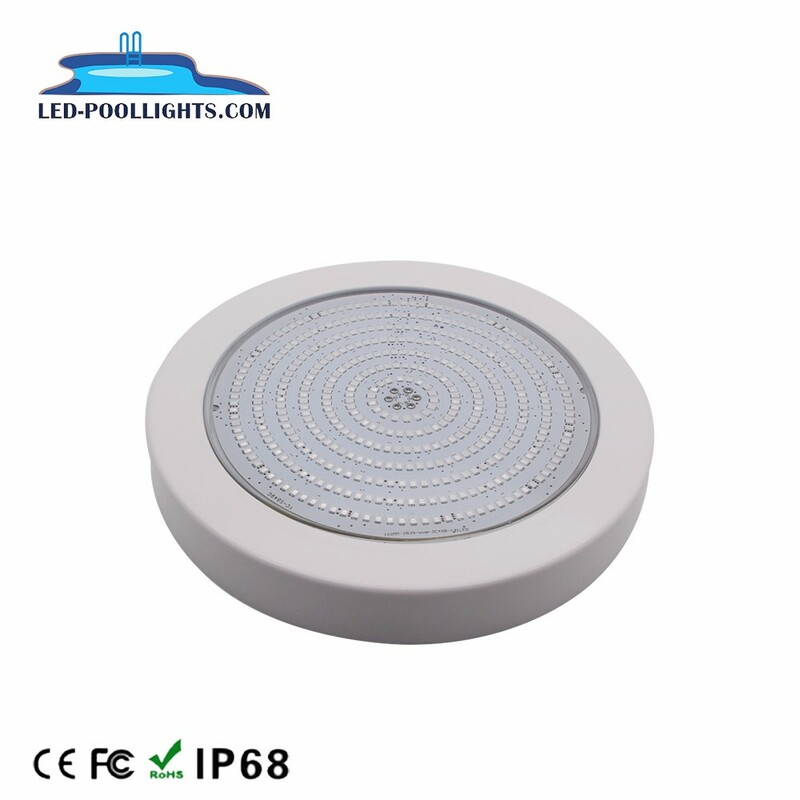 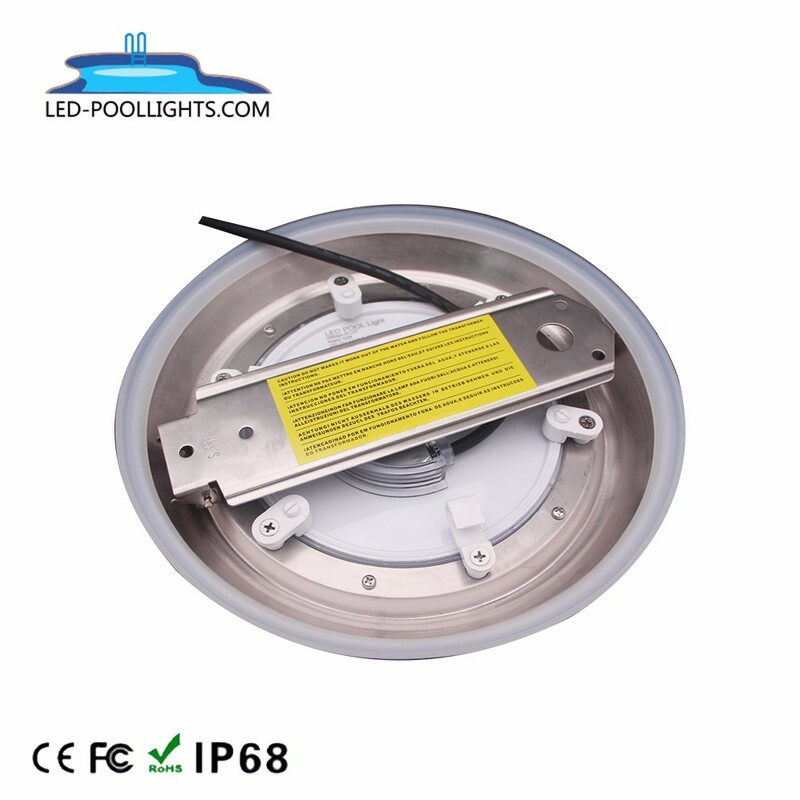 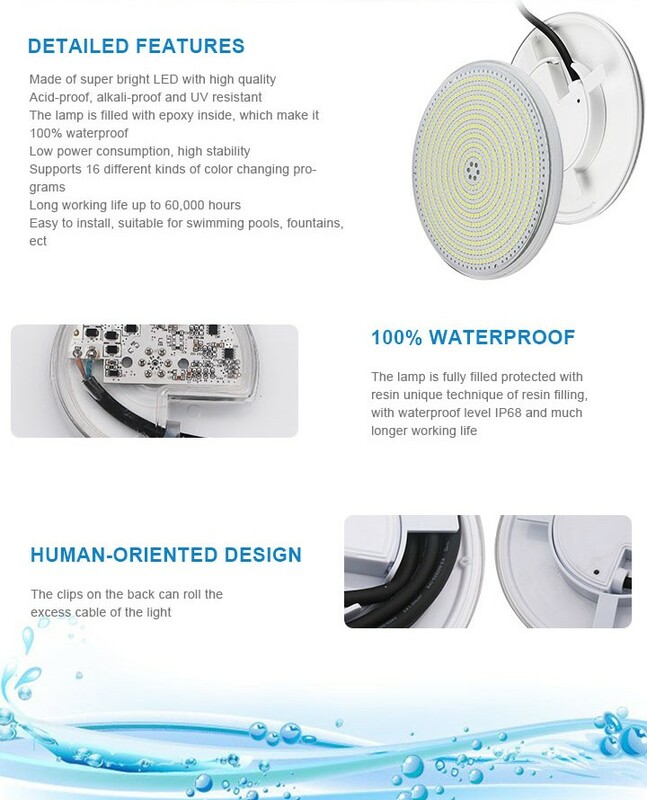 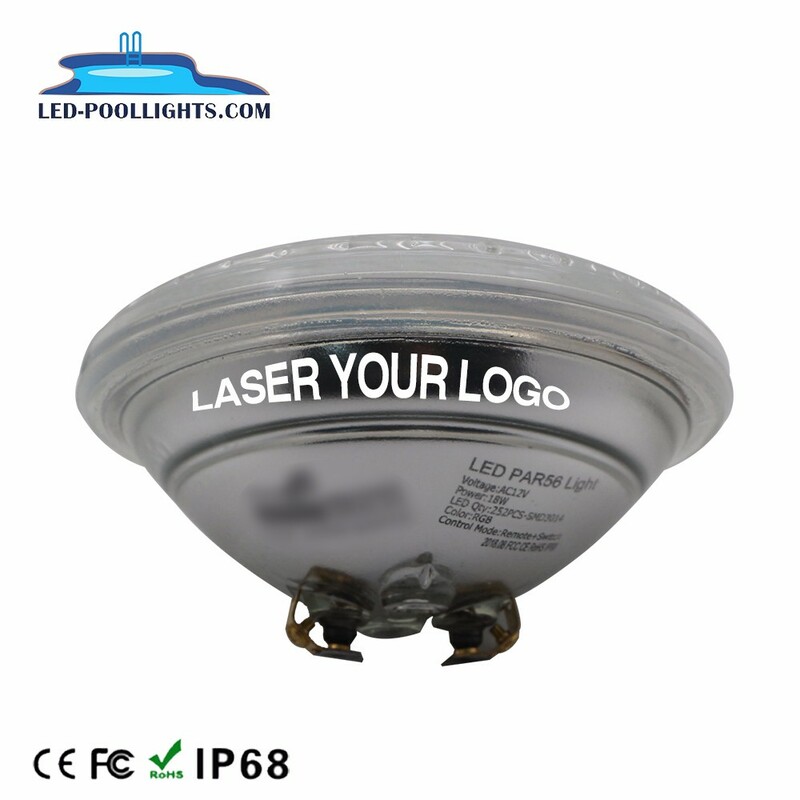 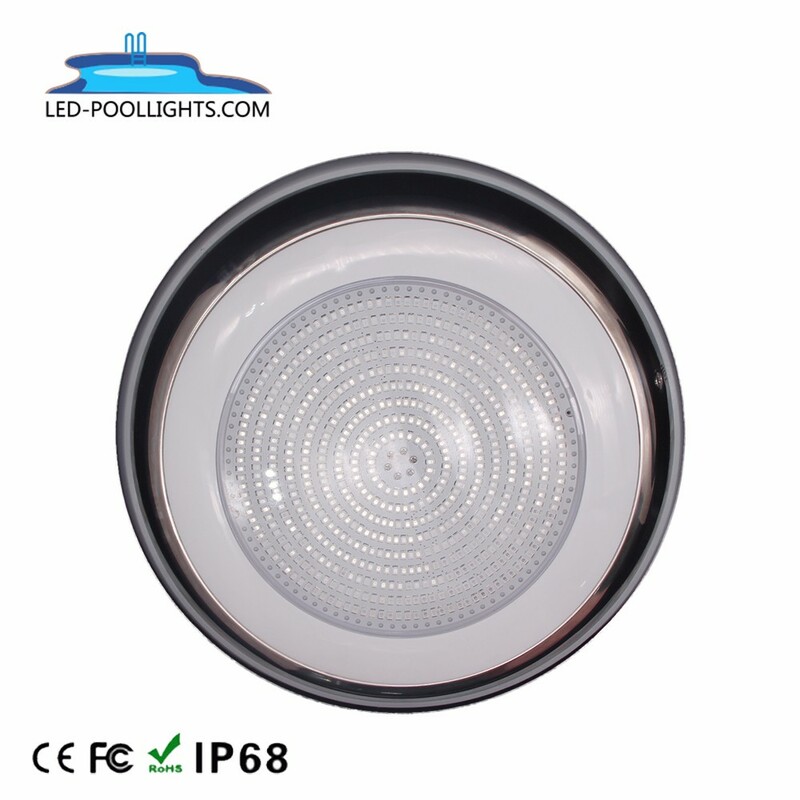 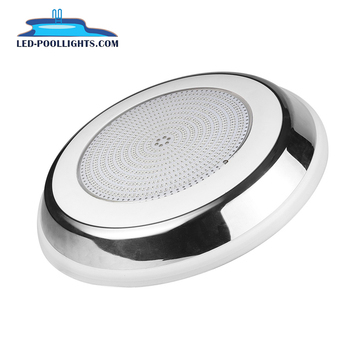 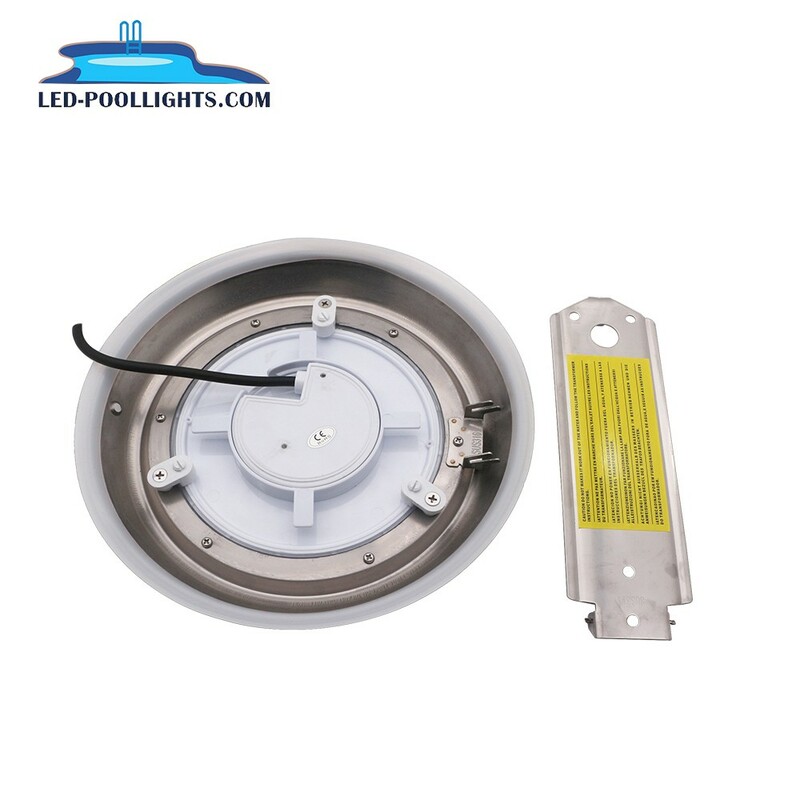 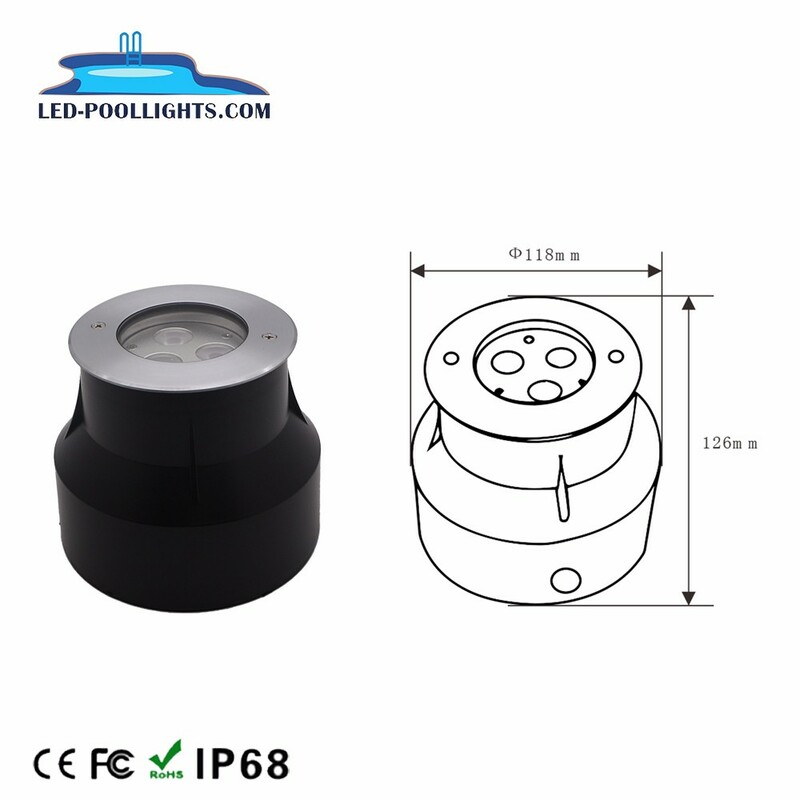 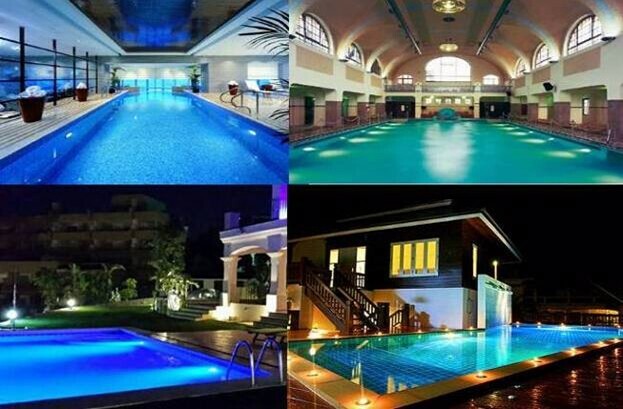 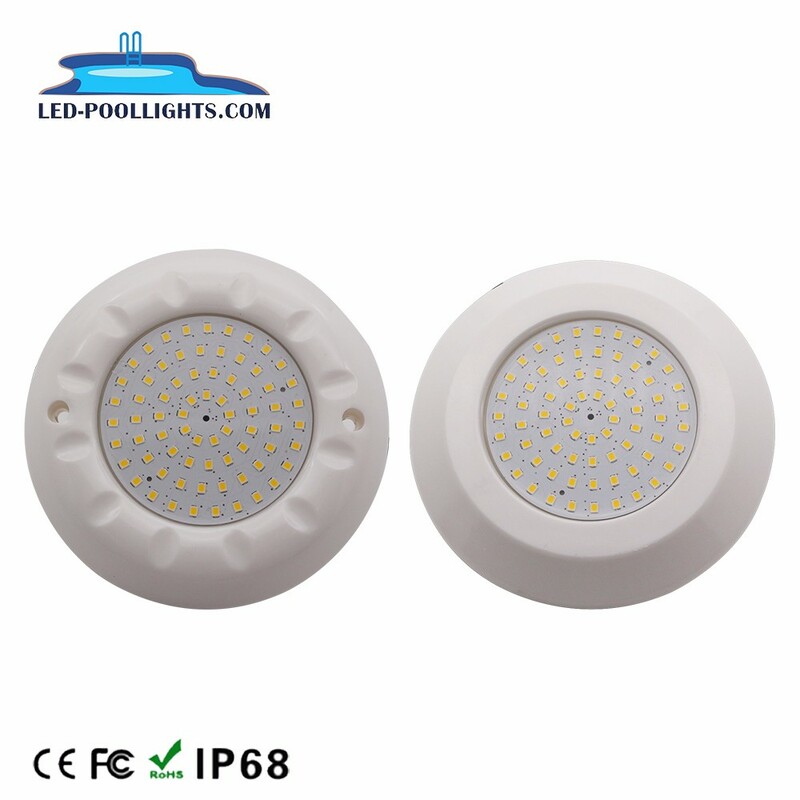 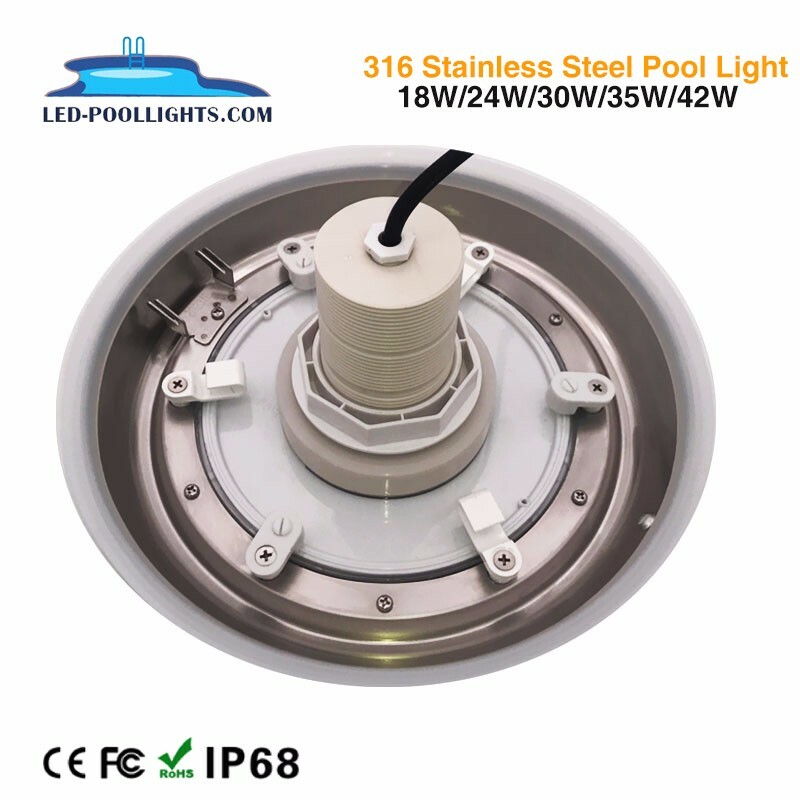 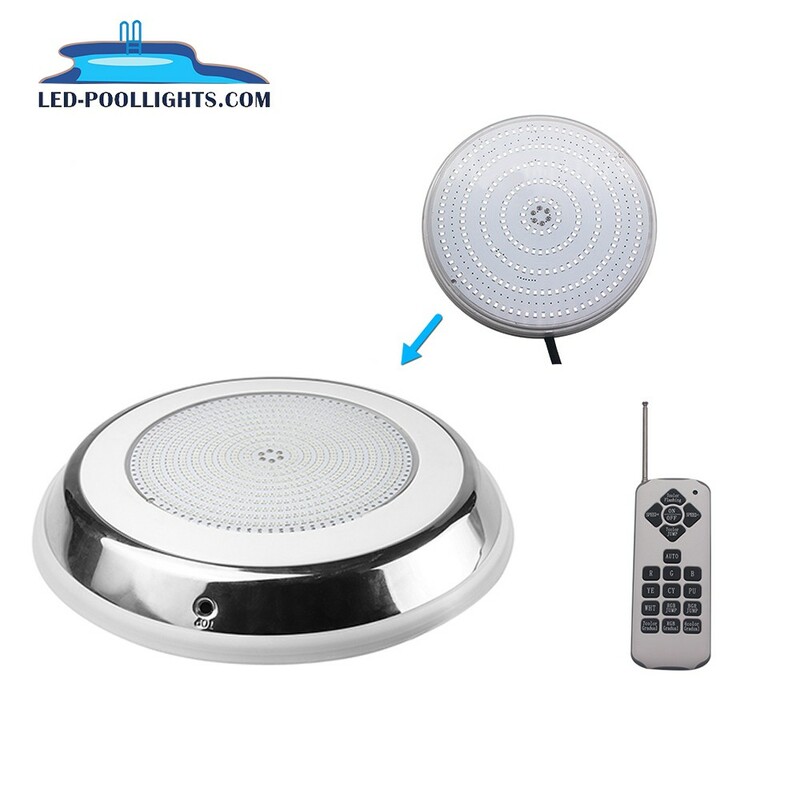 We are the most professional LED Swimming Pool Light, Wall-mounting Pool Lamp, COB Par56 Pool Light, High Power Par56 Lights Par56 Light, Underwater light, high power underwater, LED Stair Light, LED In ground Light, Flood lamp, Underground lightHigh power underground manufacturers and suppliers in China. 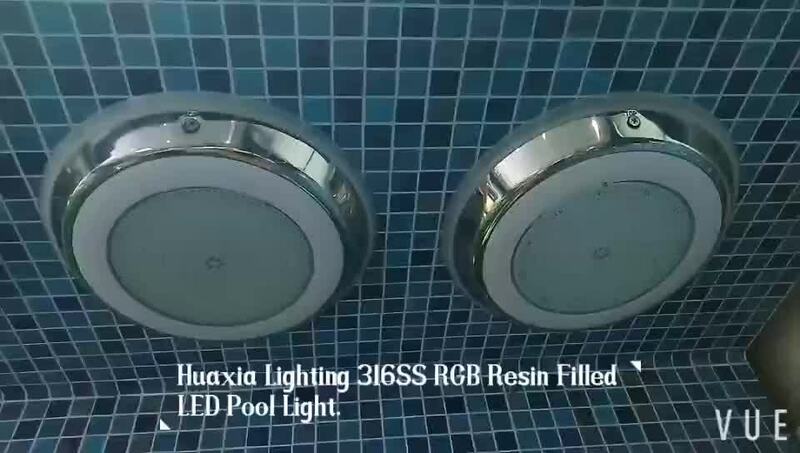 Our swimming pool lights is sale or export to Australia, New Zealand, Thailand, Indonesia, Malaysia, Philippines, Singapore, Vietnam, UAE, Sandi Arabia, South Africa, Poland, Sweden, Spain, Greece, Italy, Russia, Netherland, Danmark, Belgium, USA, Canada, Braizil, Maxico,UK countries etc. 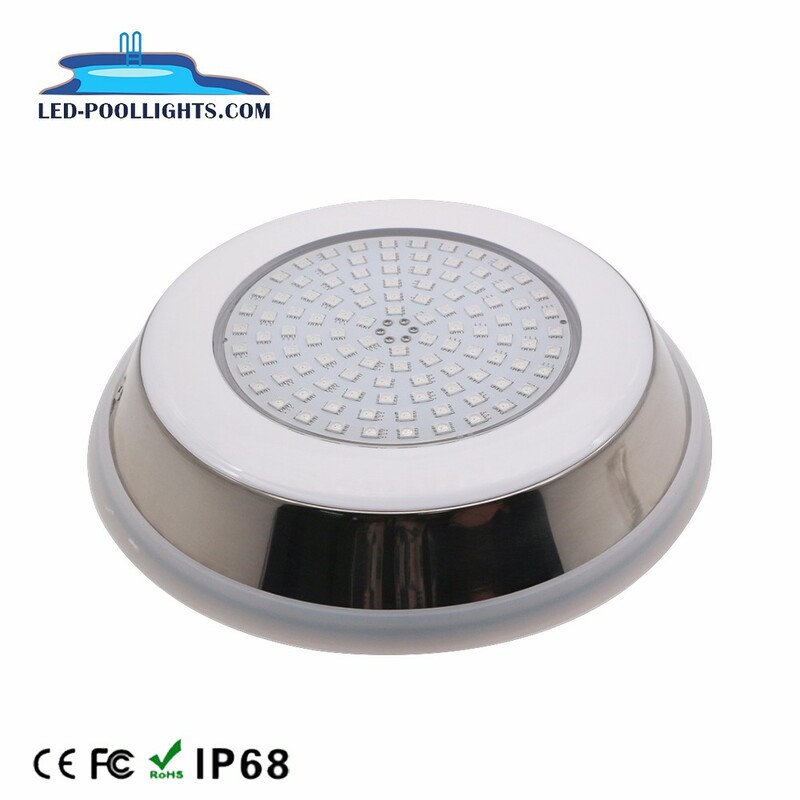 -Widely use in pool, fountain, lake, pond.